Running a half marathon is no easy feat. It may be half of a full marathon, but it's still 13.1 miles and many weeks of training and careful preparation. 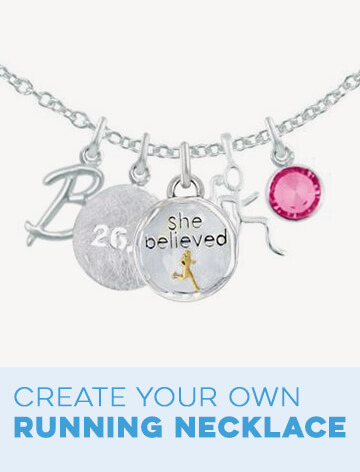 Celebrate this milestone race with your loved one by giving him or her a half marathon-inspired gift. 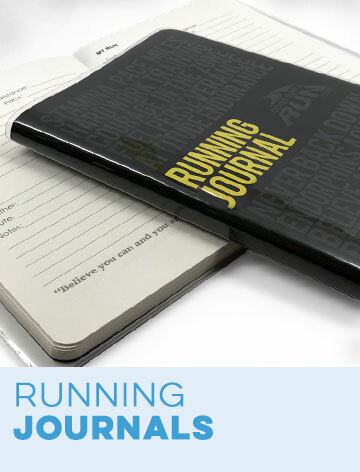 We've put together a gift guide for both male and female half marathoners to help take the stress out of gift shopping. 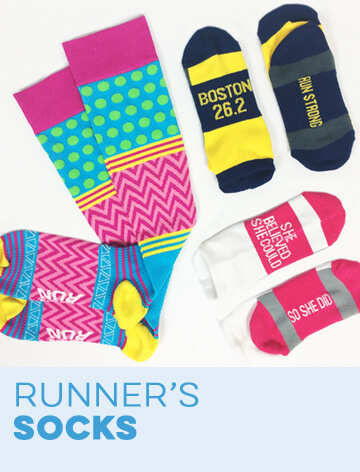 This list includes the top 12 gifts for a half marathoner from Gone For a Run. 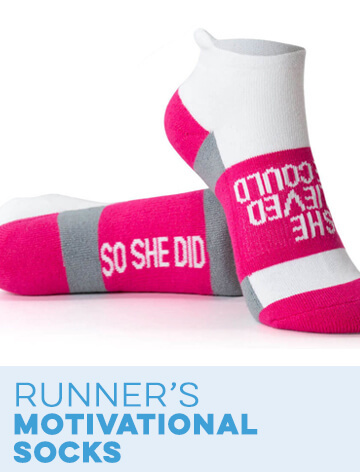 Look through our list and choose the best gift for your favorite half marathon runner. The first gift on our list is one of our popular 20-ounce beer pint glasses. This beer glass is etched with all of the different measurements of the distance of a half marathon. 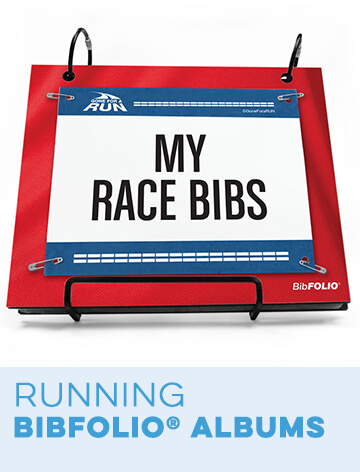 A unique and personal gift for any half marathoner is a set of personalized race bib coasters that feature his or her personal race bib. Provide your running friend with a warm and comfy recovery after winter runs with our 13.1 math miles running Sherpa fleece blanket. 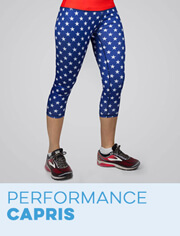 Another great cold weather gift for a woman half marathoner is a women's lightweight performance hoodie for running. This hoodie is printed with text that reads, "13.1 Half Marathoner". 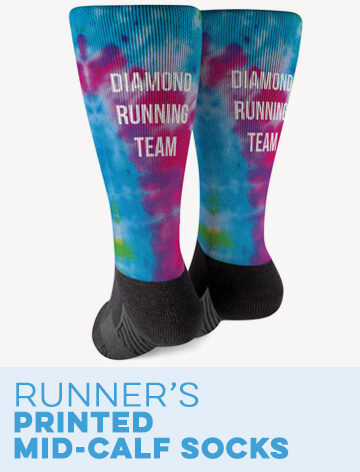 Give any half marathoner some much-needed motivation during his or her next run with a pair of performance socks that say, "Thirteen Point One" and "Run Strong". You can also give your friend the perfect way to display his or her collection of half marathon medals with a 13.1 race medal hanger. 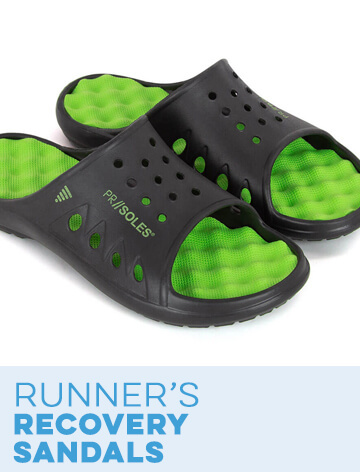 Any runner needs some serious recovery time after they complete a half marathon. 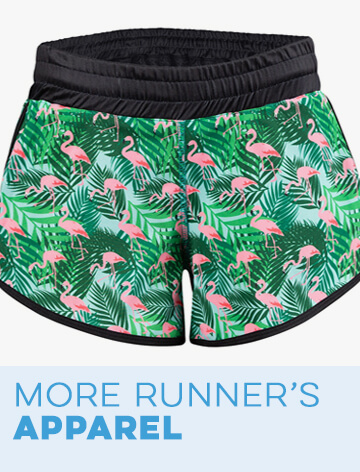 Make this time as cozy as possible with a pair of running lounge pants printed with text that reads, "13.1 Just Half Crazy". The eighth gift is a stemless wine glass etched with 13.1 math miles that will help your friend relax after a run. 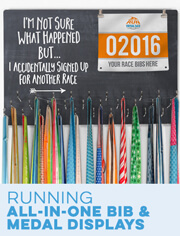 Create a super-personal race commemoration with a personalized half marathon running photo frame. Opt for a different photo frame style with our half marathon engraved picture frame for runners. A half marathoner girl wide neck fleece sweatshirt for running is also great for lounging at home. Our last gift is a lasting reminder of a great accomplishment. Your loved one is sure to appreciate this sterling silver circle pendant necklace with 13.1 spelled out in Roman numerals.